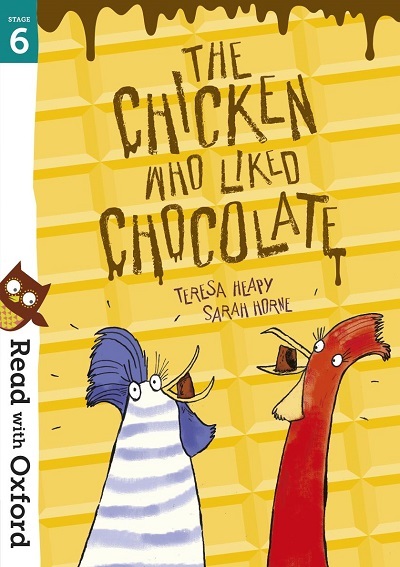 Take a look at these cracking reads for ages 0–9, and celebrate Easter with rabbits, chicks, eggs and (most importantly) lots and lots of chocolate! Don’t miss our free activities for Easter drawing, colouring in, and more. 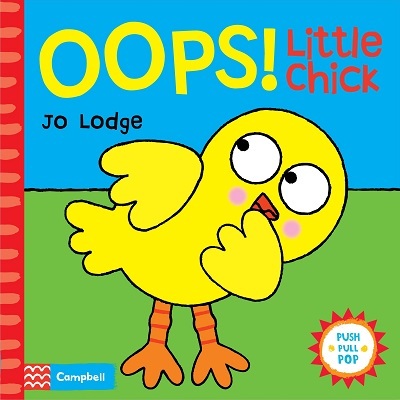 A very simple board book for the youngest children. 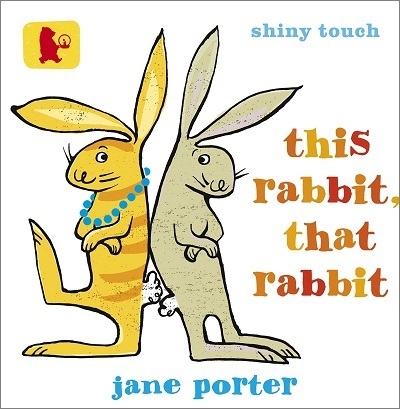 It has hilarious pictures of rabbits and is a great introduction to the idea of opposites. 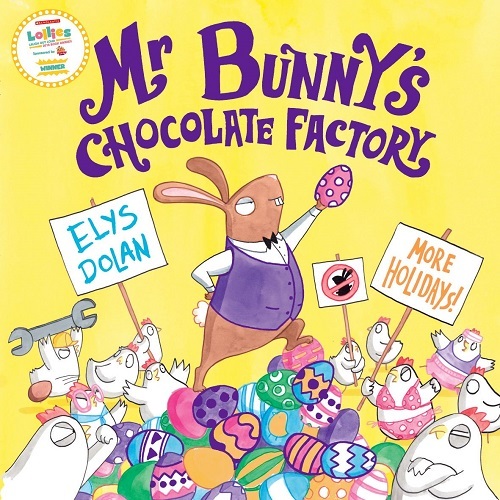 Children will love this riotous romp through Mr Bunny’s chocolate factory! 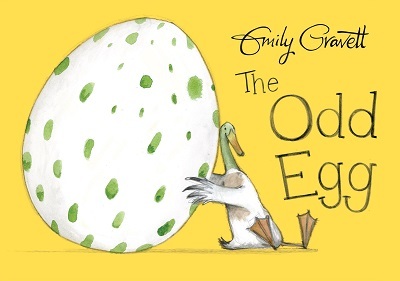 Written and illustrated by Elys Dolan, whose hilarious books have been shortlisted for The Roald Dahl Funny Prize and Waterstones Children’s Book Prize, and nominated for the Kate Greenaway Medal. Mr Bunny’s Chocolate Factory is the Winner of the 2018 Laugh Out Loud Book Awards (Lollies). 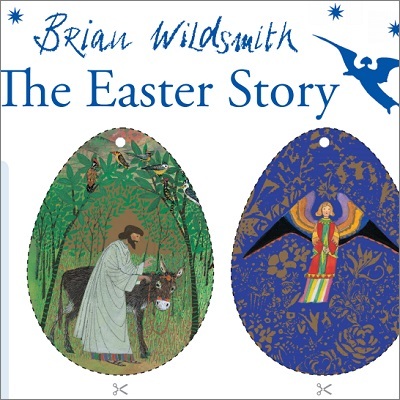 The story of Holy Week and Easter is told here through the eyes of the donkey. 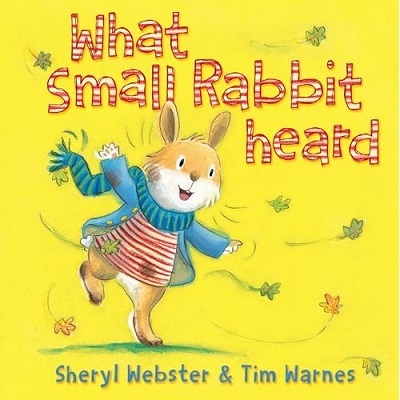 This beautiful and sensitive retelling is perfect for sharing with children. A fox and a hen. One is a dark horse. With a twist that the fox doesn’t see coming, this is a story to make you hold your breath, gasp and laugh over and over again! 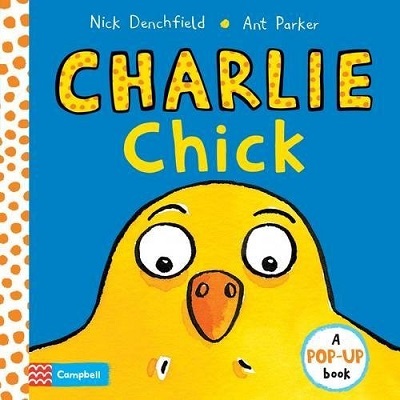 Charlie Chick eats lots and lots of barley and wheat, and he grows big and strong – but you should see his Mum! Great pop-ups and a surprising final page. This book has fun interactive tabs to pull to reveal the story and involve the youngest of readers. The vivid illustrations will be sure to hold your child’s attention. An enchanting board book using pages of different sizes to tell the story of an egg, the most beautiful egg in the whole world – but it isn’t a chick that hatches out! 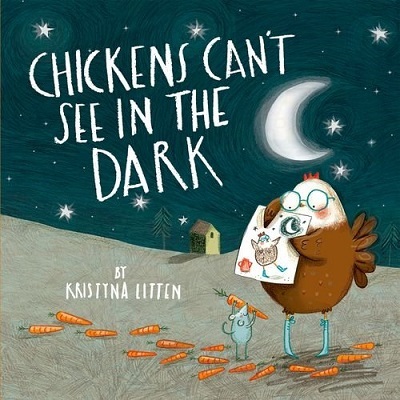 The story of a chick who longs to see in the dark, however many carrots it takes! A delightful story full of humour and with an unexpected ending. Small Rabbit goes for a walk with Big Rabbit on a very windy day. The wind howls so much that Little Rabbit can hardly hear Big Rabbit’s words and so never quite gets things right. 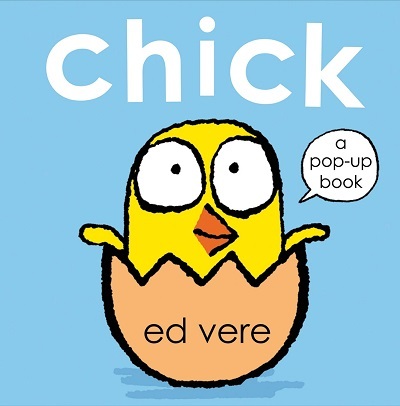 We see Chick hatching out from his egg and being looked after by his mum, who loves him even when he has a small accident – young children love the pop-ups and the hint of naughtiness. As soon as she has her first taste of chocolate, Charlie the chicken is hooked. But where can she find more of the delicious treat? 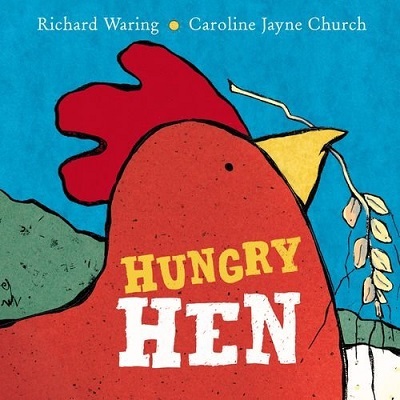 This book has short chapters, a funny story and egg-stra-ordinary colour illustrations, and includes tips for parents and fun after-reading activities. 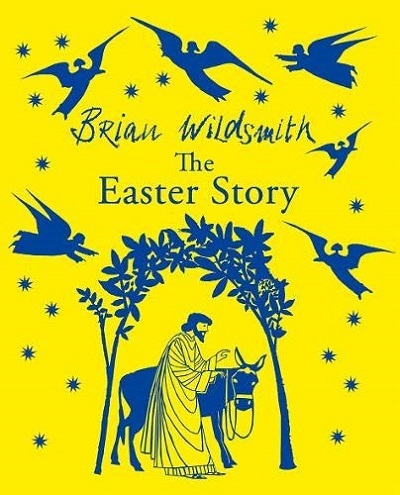 A modern classic and a story that delights every new generation of children. 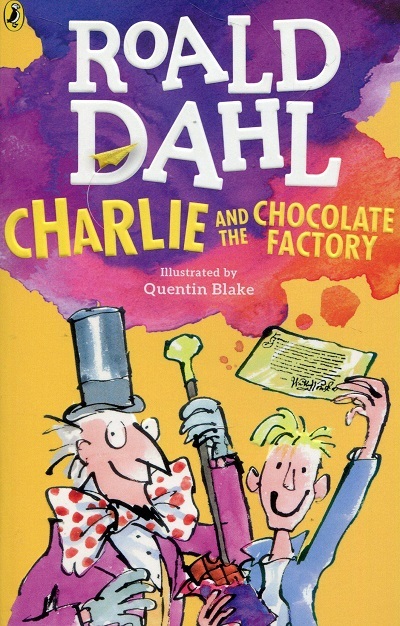 Your child will soon be dreaming of getting their own golden ticket! 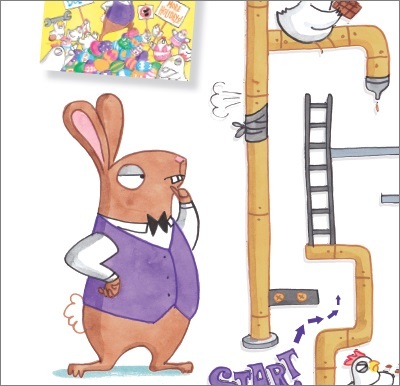 Can you colour in Mr Bunny’s selection of Easter Eggs? Download our fun activity sheet and have a go! Can you help Mr Bunny find his chocolate Easter eggs? Download our fun activity sheet and have a go! 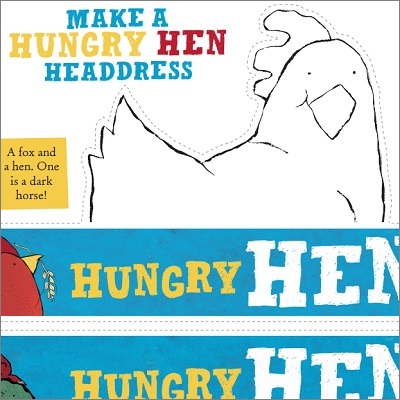 Colour in, cut out and create this majestic chicken headdress – perfect for wearing at Easter! Follow the steps to create some beautiful Easter decorations.